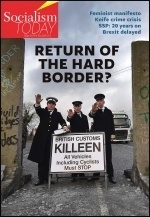 Letters to the Socialist's editors including the far-right, House of Fraser gift cards and pensions. 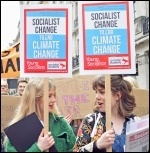 Why I joined: "I hope that more and more people are going to join the Socialist Party and the fight to end inequality"
I think the simplest answer to why I joined the Socialist Party is that I saw inequality and wanted to help. I admit though that it was not simple to recognise this inequality, and for a long time I refused to acknowledge it even existed. 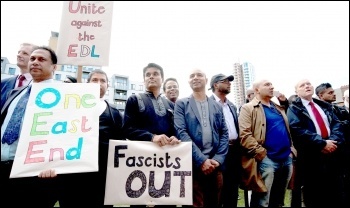 Socialist Party members from Tyneside defied an outrageous ban imposed by Newcastle Unites (NU) to join a counter-demo against the far-right English Defence league on 24 September. 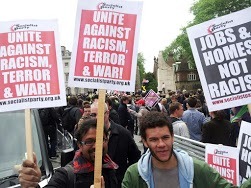 With our Socialist Party banner and placards held high we were the most distinct group on the march. 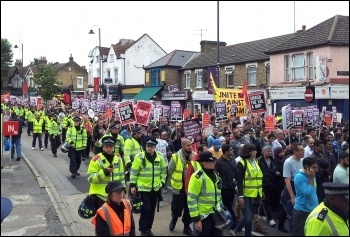 Tommy Robinson and Kevin Carrol, the two most prominent members of the English Defence League, have unexpectedly resigned from the EDL, writes Ben Roberts. Hannah Sell examines the role and the background to police spy Peter Francis as revealed in the book Undercover: The True Story of Britain's Secret Police. 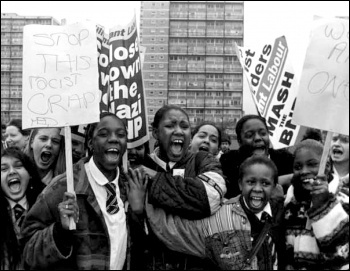 Twenty years ago, on Sunday 19 September 1993, 1,000 people gathered on Brick Lane in Tower Hamlets, east London, to stop the racist, far-right British National Party (BNP) from having its regular paper sale. 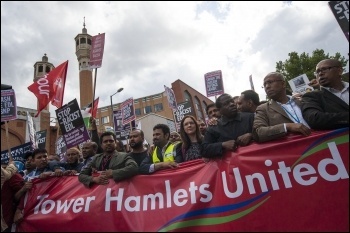 On 3 May use your vote to: Shake up politics and fight all cuts! This is a government of the rich for the rich. That is the inescapable message of the Lib-Con coalition's ultra anti-working class budget and the whole cuts agenda.